It was great to see so many of you in attendance for our first Cultural District partners' meeting. Many wonderful ideas for collaboration were discussed. 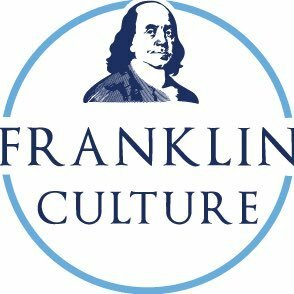 · Franklin TV is looking to organize shows, both on TV and FM radio. Podcasts could be recorded in advance, often at your place of business. They would also like to support twenty-second spots (3-4 typed lines at 12 pt font) for announcing events on the radio. · Ghost tours ending at the cemetery with perhaps a production by Dean College theater department on the lives of those buried there. Since our June meeting, we have continued our work of reaching out to partners and businesses in the Franklin community. As you know, we submitted the Cultural District application to the State in June. 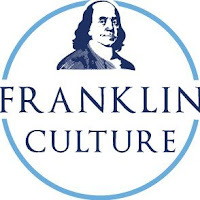 At this time, we are waiting to hear back regarding the next stage of the application process—the site visit, when a team from the state will come to tour the proposed Franklin Cultural District and to meet the Franklin Cultural District partners. We would like many of you involved in that tour. As soon as we know the date of this visit, we will share this information with all of you.